Blog Post: We Don't Need This Fascist Groove Thang - Gordon Lightfoot Book, Music and More! The march by Nazis, white supremacists, Ku Klux Klansmen and garden-variety racists in Charlottesville, Virginia last Saturday and the resulting violence that left one counter-protester dead is a deeply disturbing sign of just how much fascists in America have felt empowered by Donald Trump. 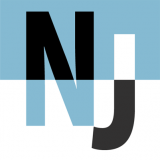 By not clearly condemning white supremacists and other hate groups immediately after the altercations, Trump has shown his true political stripes. He knows that the so-called alt-right and KKK leader David Duke are among his most vociferous supporters. And the U.S. president’s own father was arrested at a 1927 KKK rally in New York “on a charge of refusing to disperse from a parade when ordered to do so,” according to a story in the Washington Post. Fascism rearing its ugly head again reminds me of the time in the fall of 1980 when the Canadian chapter of the KKK showed up on Toronto high school campuses, trying to find new recruits and issuing cards that blamed “blacks and minorities” for a wide variety of social ills. Some friends and I thought that the KKK’s brazen presence in our city demanded a response, so we formed Rock Against Racism. 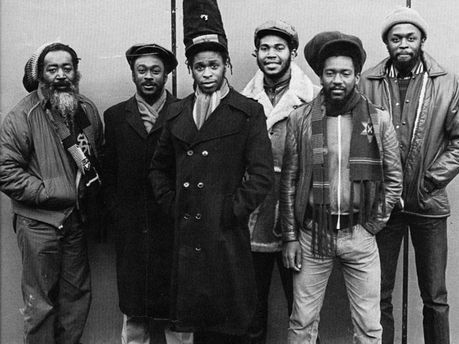 Modelled after the U.K. campaign that aimed to discourage young people from embracing racism by featuring pop, rock, punk and reggae musicians in concerts with an anti-racist theme, our Toronto R.A.R. chapter quickly sprang into action. We want rebel music. Street music. Music that breaks down people’s fear of one another. Music that knows who the real enemy is. 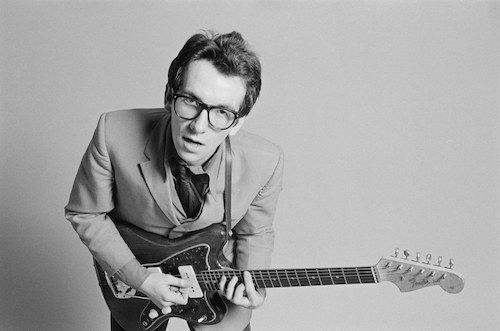 “Less Than Zero,” Elvis Costello’s first single on Stiff Records in 1977, expressed his anger after seeing former British Union of Fascists leader Oswald Mosley interviewed on TV and trying to deny his racist past. 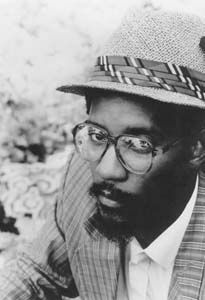 London dub poet Linton Kwesi Johnson issued an equally trenchant response to the rise of England’s National Front with “Fite Dem Back,” a track on his 1979 album Forces of Victory. Written in Jamaican patois, Johnson’s lyrics serve as a call to mobilize against fascist attacks. 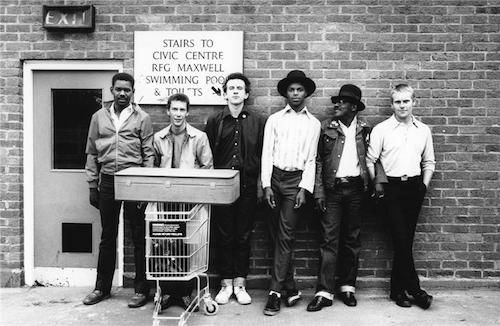 Two-tone ska band the English Beat’s 1980 song “Two Swords” expressed a dislike of violence between racists and anti-racists, but made no secret in the lyrics of the group's abhorrence of Nazis. 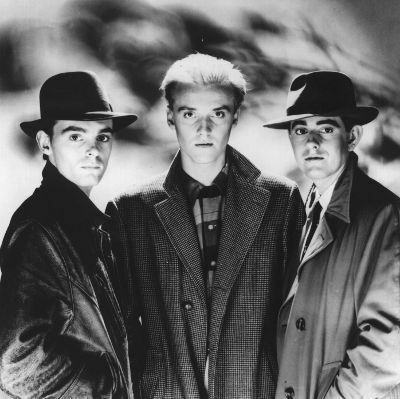 England’s synth-pop band Heaven 17 didn’t mince words in its denunciations of racism and fascism with its single “(We Don’t Need This) Fascist Groove Thang.” Although the BBC banned it over concerns that it slandered U.S. president Ronald Reagan, the song became a hit in 1981.